Peacemakers are people that try and bring harmony. They help everybody feel good, even though we are all different. 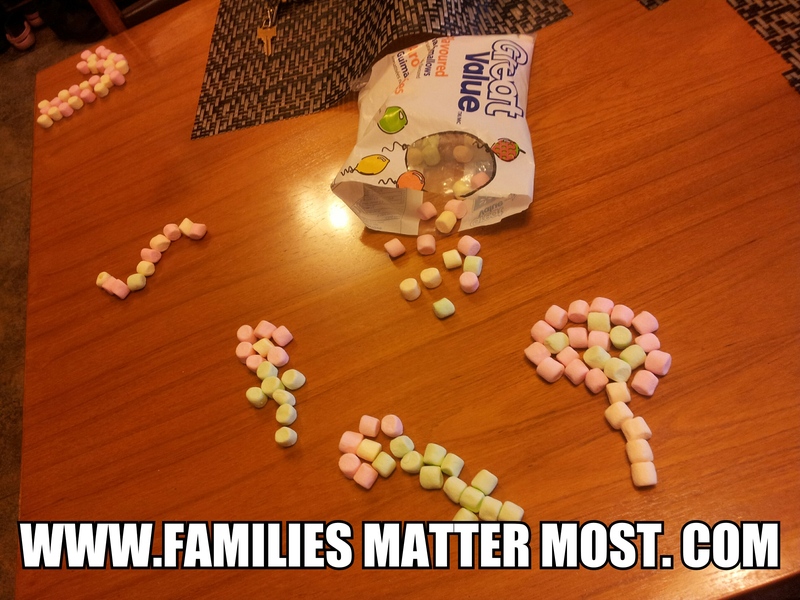 Create a picture with colored mini-marshmallows. Family members can make their own pictures separately or work together to produce a giant masterpiece. Enjoy this time together and mention how the different colors and patterns make everything better.